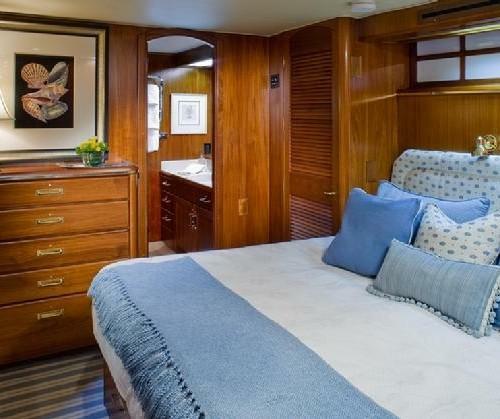 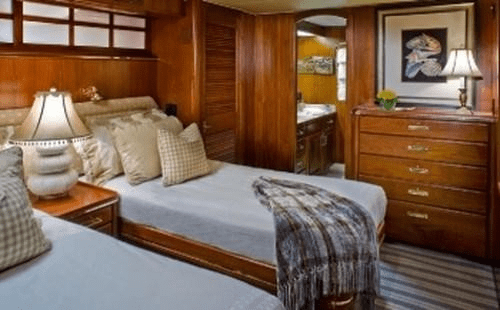 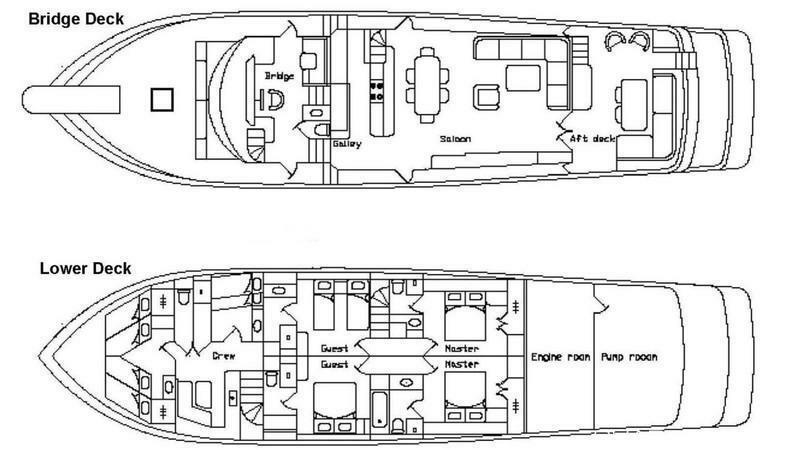 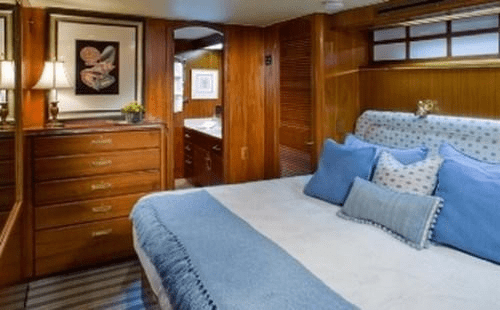 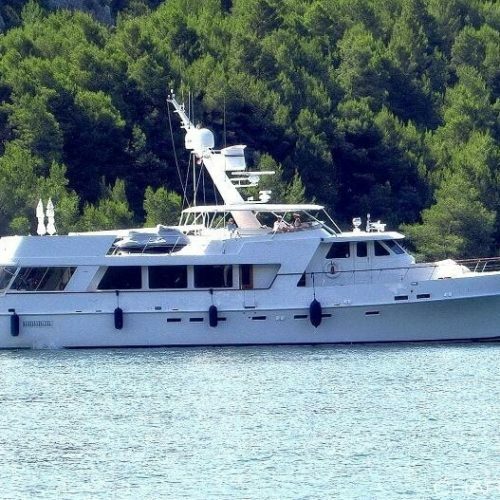 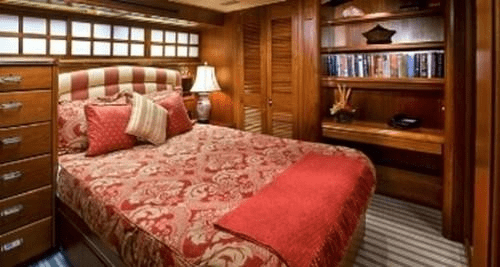 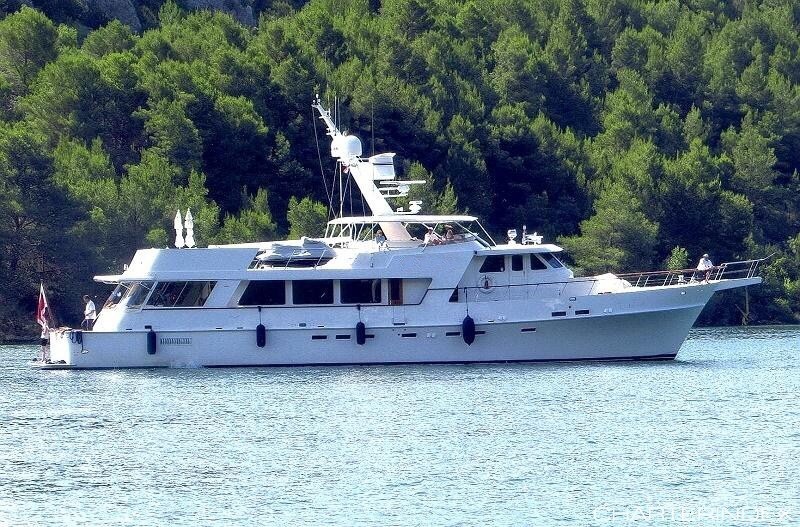 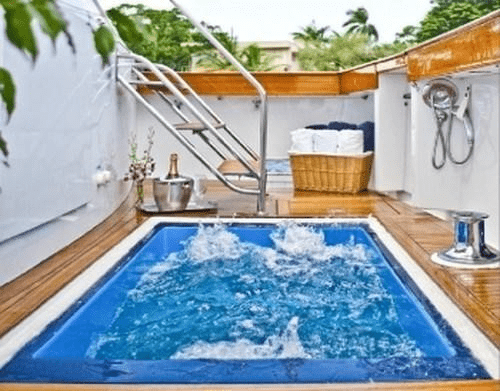 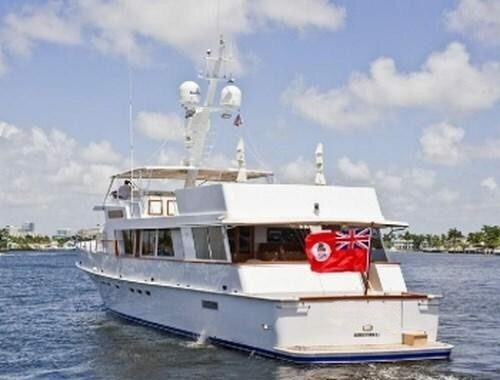 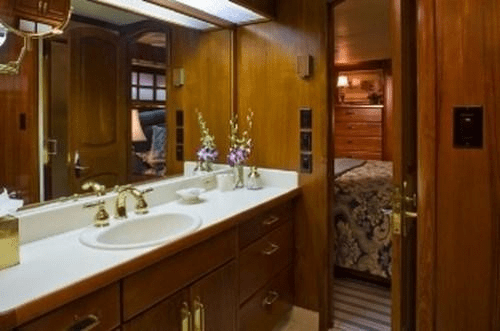 LUXURY YACHT, a great vessel for entertaining is spacious both inside and out constructed with elegance in mind, and made up of spacious Master cabins and Staterooms, with an open Salon and Dining floorplan like no other vessel in its class. 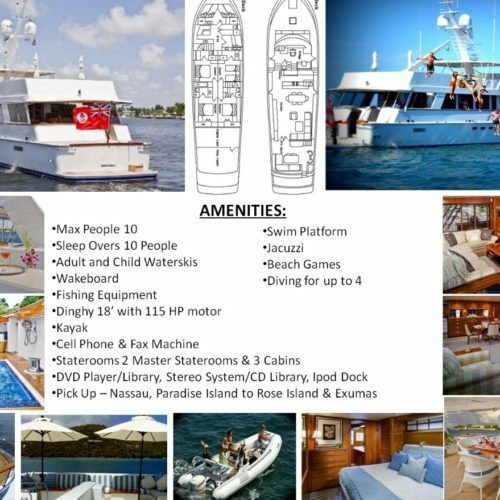 On the Flybridge is a perfect area for entertaining with built in bar, and on the Aft Deck lounging is at its best with a on board Jacuzzi. 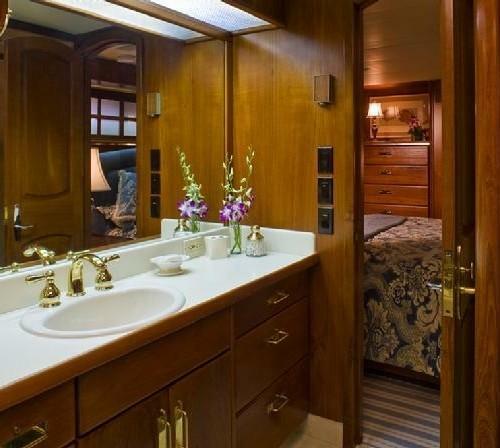 Its notable that the builder is Dave Christensen who is well known for his attention to detail and craftmanship. 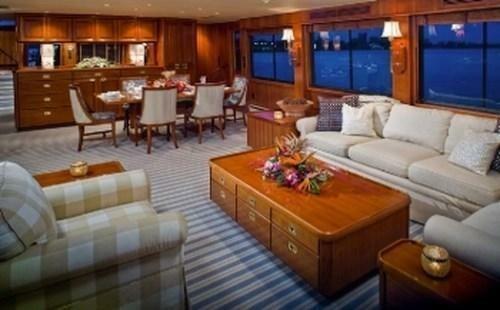 From the lighting to the premium grade fabrics, you will appreciate both the look and feel of this beautiful vessel. 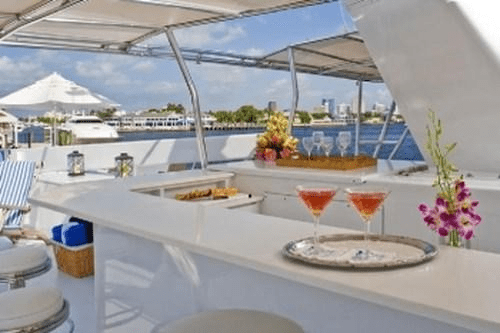 Whether just for the day or for a week, this luxruy yachts is available for up to 10 people for whatever the special excursion may be. 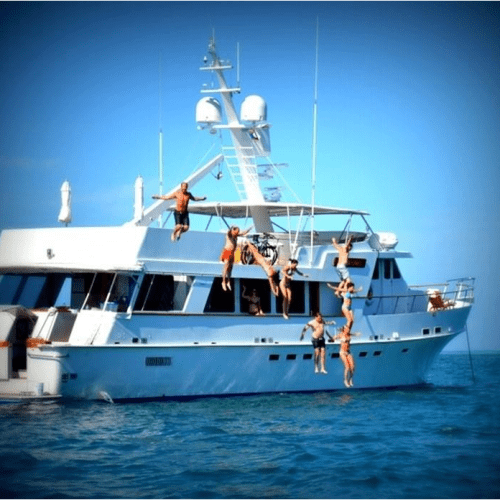 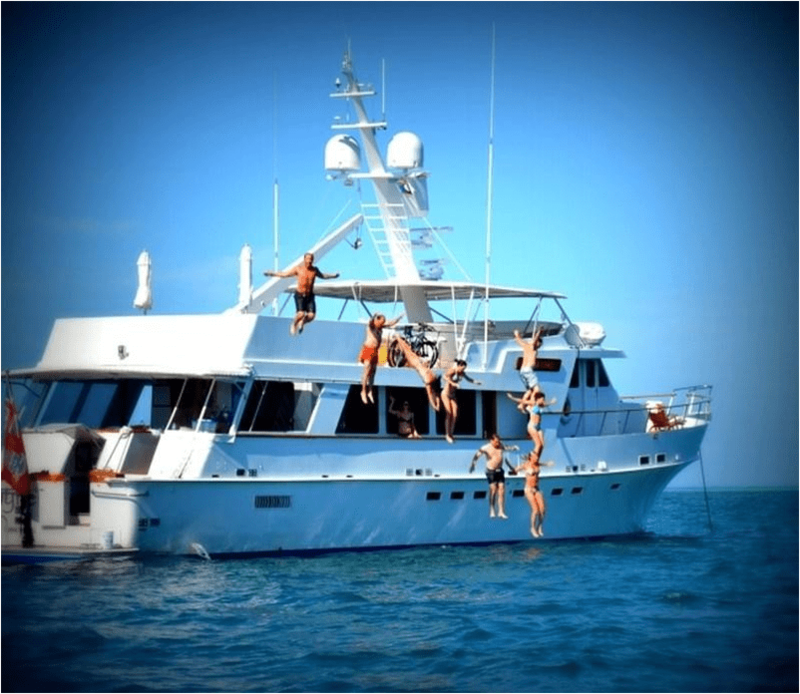 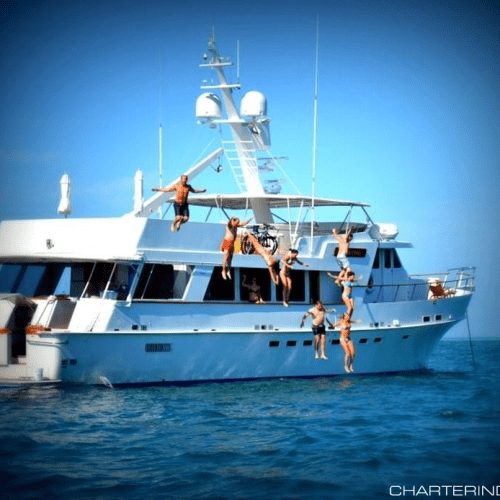 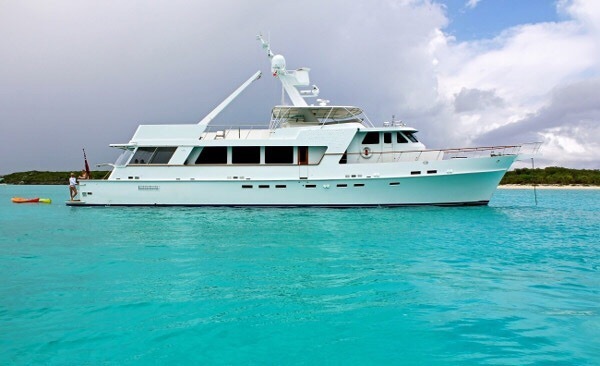 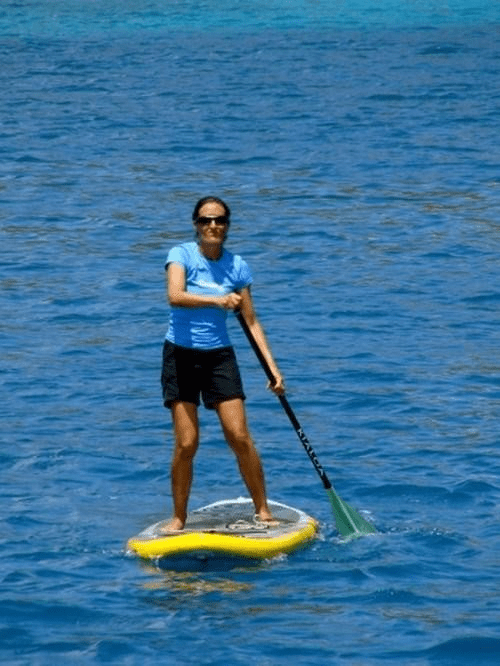 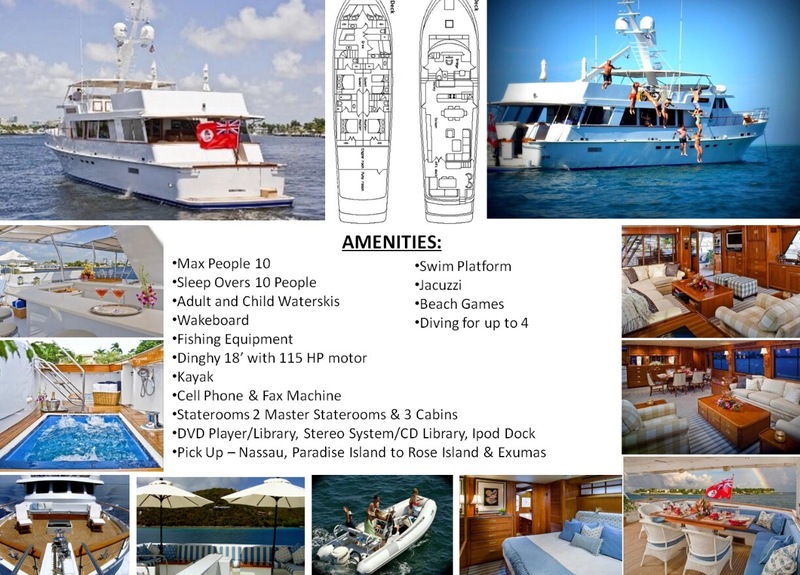 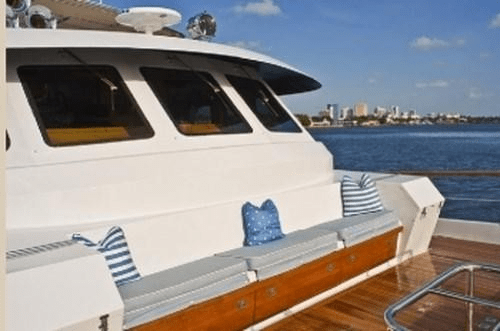 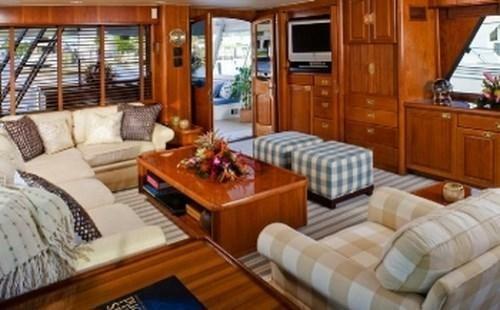 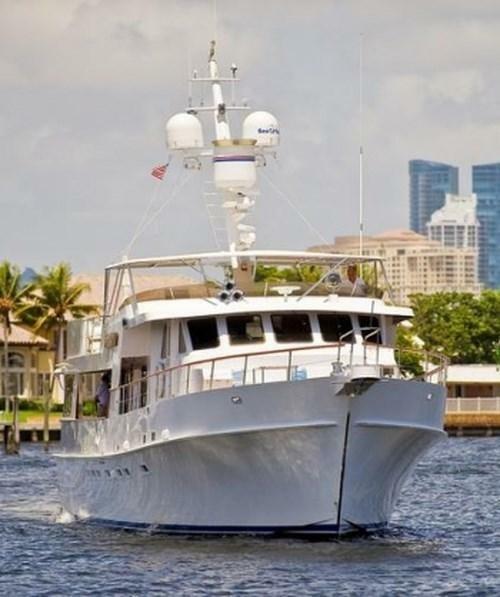 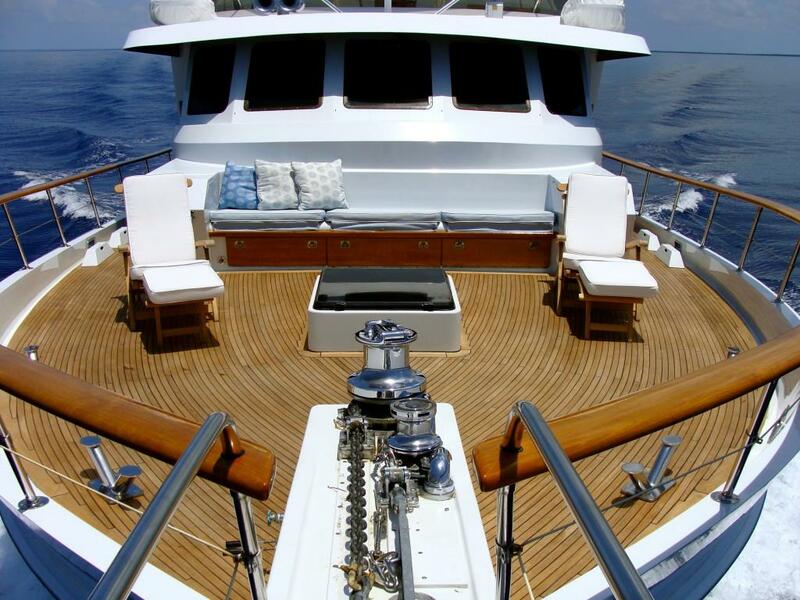 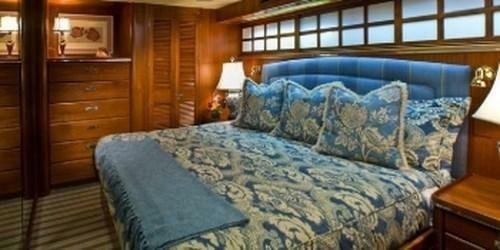 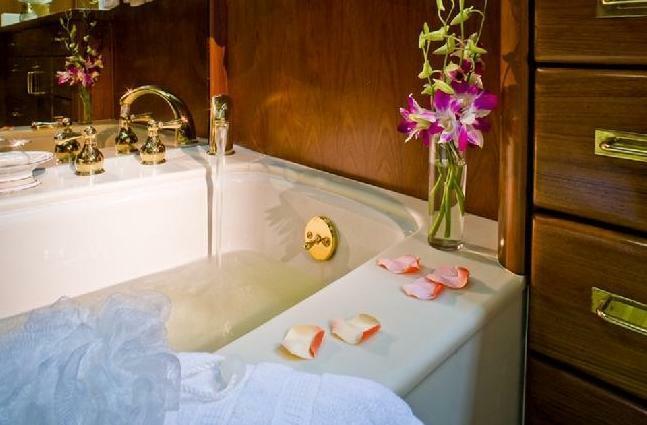 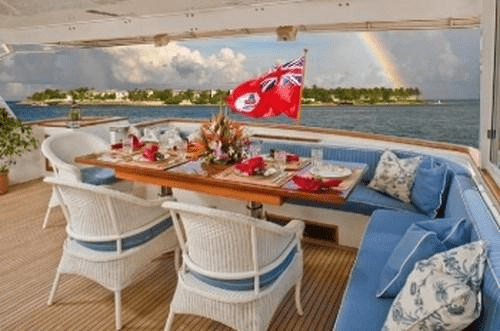 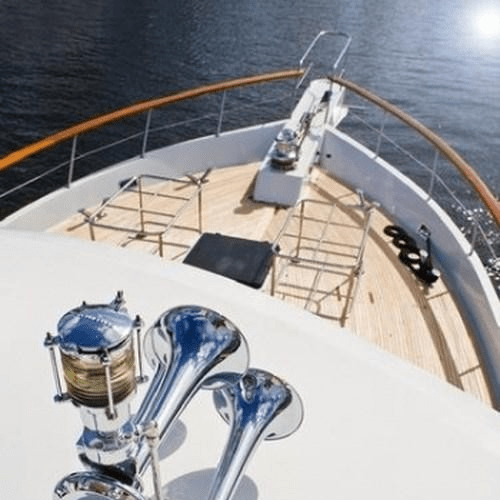 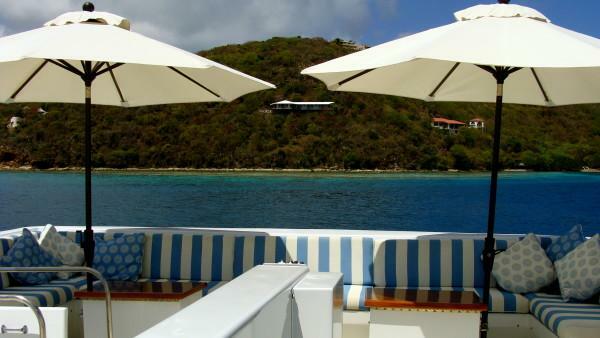 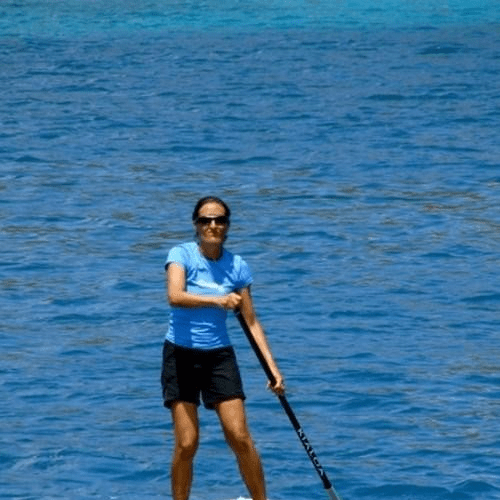 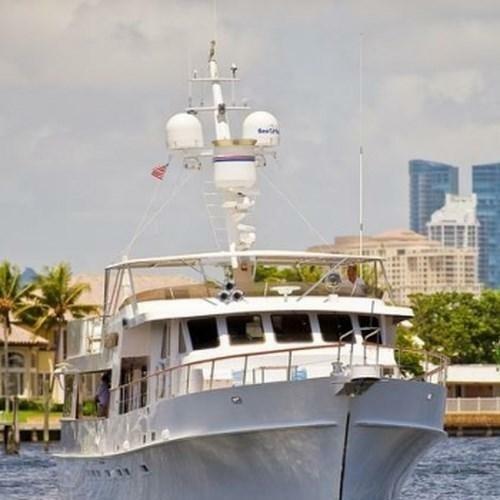 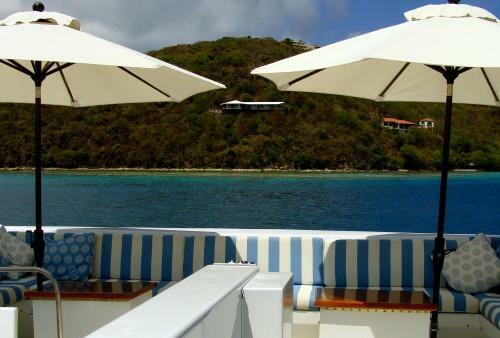 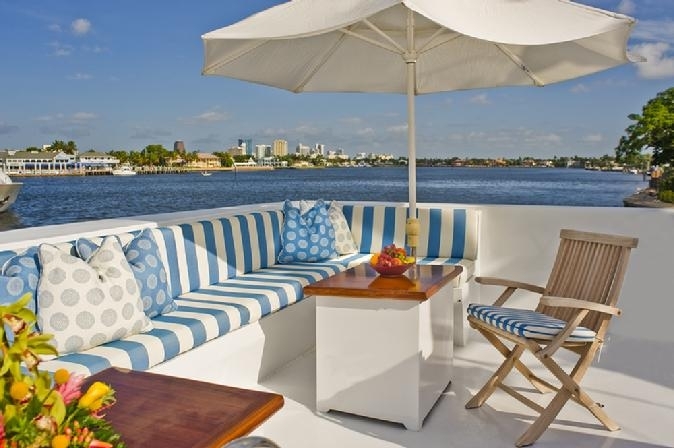 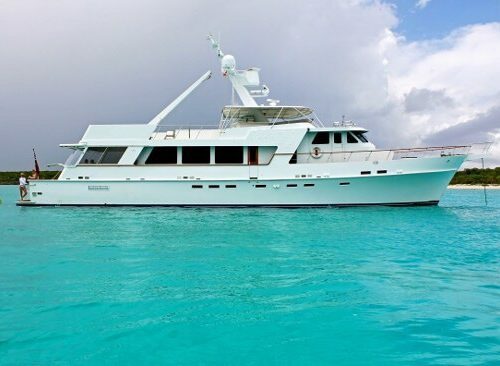 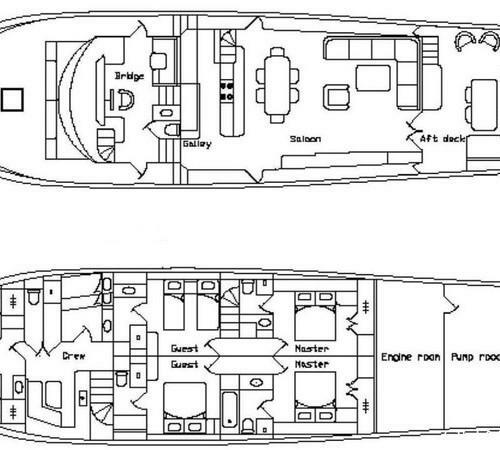 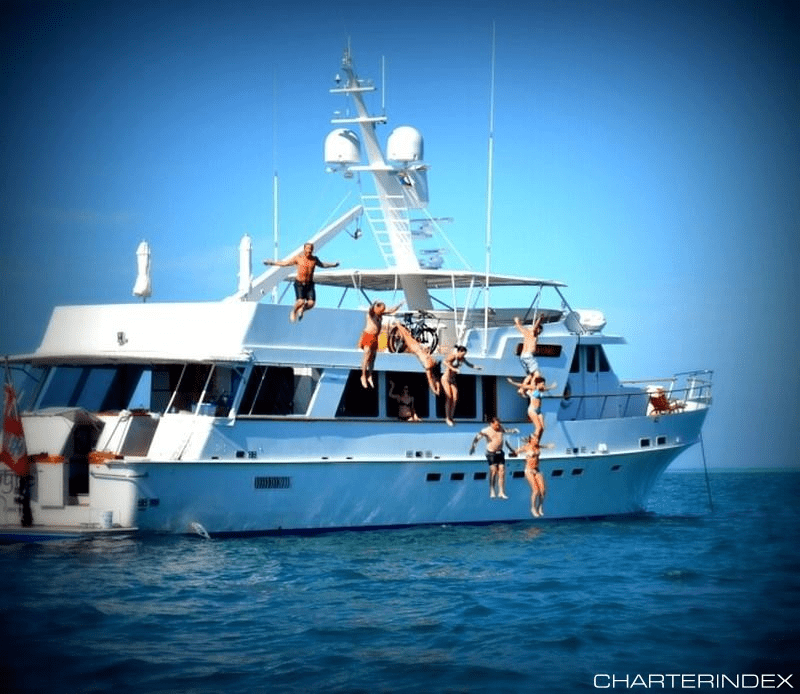 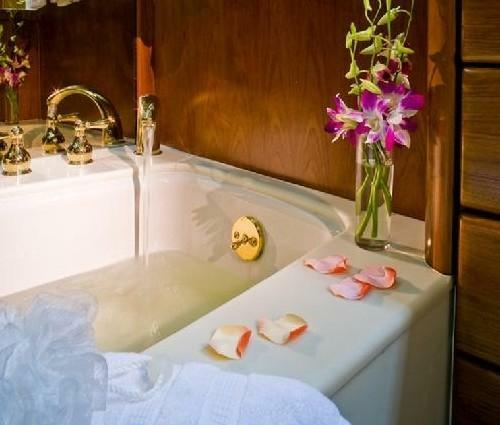 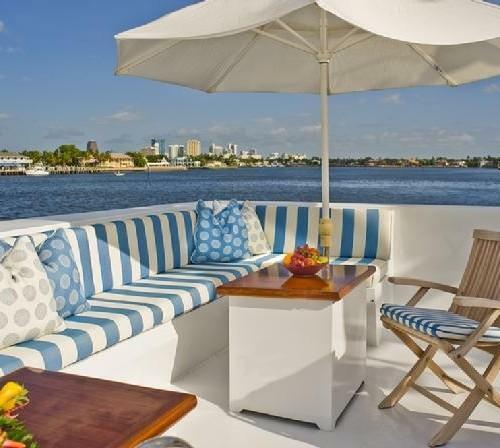 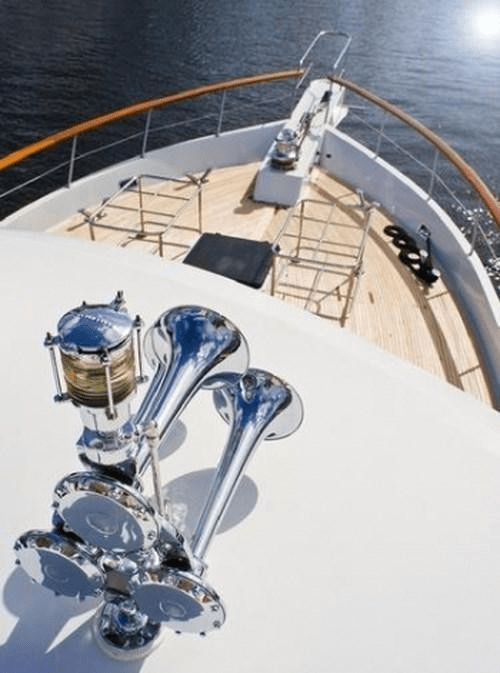 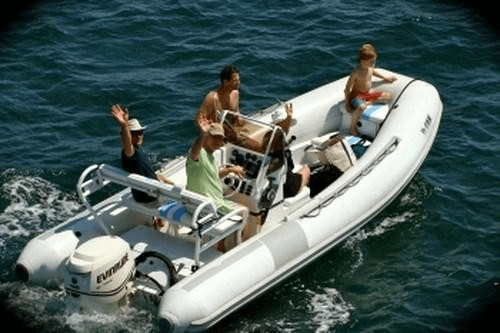 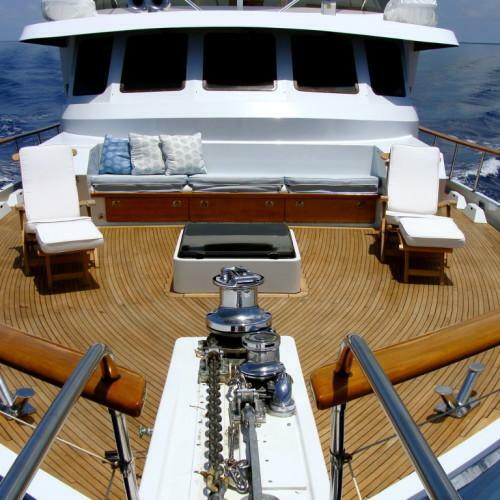 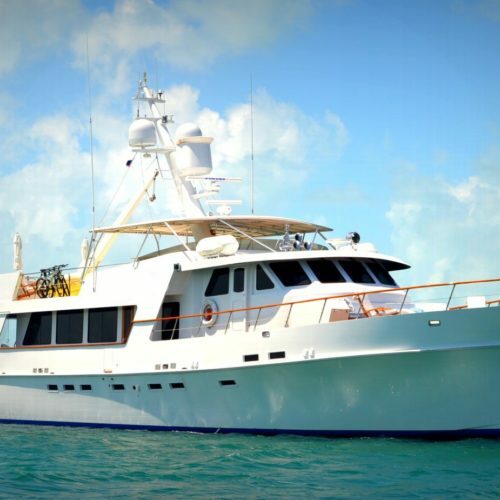 Chef and staff are included with each charter along with the many water toys listed below.